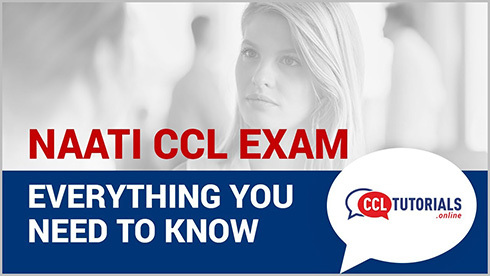 CCL is an acronym for the Credentialed Community Language (CCL) Test. 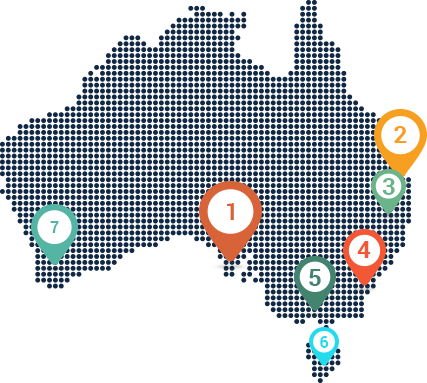 CCL Test is generally taken by the applicants who are looking to lodge a point-based visa application (Subclass 189, 190 & 489). On successfully passing the test, applicants are awarded five bonus points . These bonus points are also referred to as Credentialed Community Language Points. 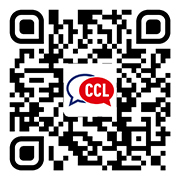 CCL Tutorials allows access to a range of resourceful practice materials in preferred language. These materials are comprehensively designed to prepare a candidate for the actual test. Below listed are some of the languages that NAATI offers for CCL Test.